Solar ground screws foundation can not only reduce cost for project, shorten construction period, to generate electricity earlier for the project, but also environmental friendly, recyclable usage, which bring favorable economical benefits and social benefits. 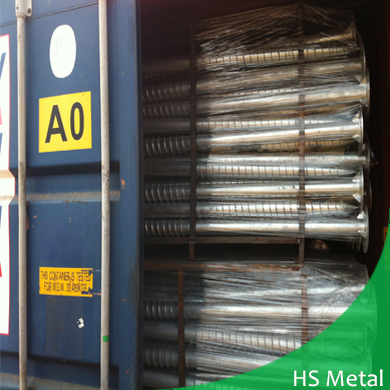 Ground screw mainly consists of shaft which is formed by pipe and threaded plates which is welded onto pipe. When stress is on solar ground screws, it is partially bore by side friction between the middle shaft and soil, and partially bore by threaded plates. When there are two pieces of helix plate or above, part of stress is also bore by side friction formed between soil column(between two helix plates) and surrounded soil. 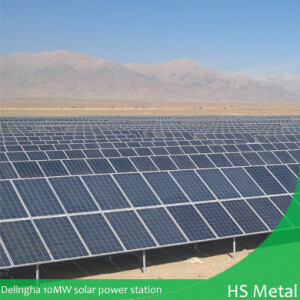 There are several unique advantages of solar ground screws, such as free from large scale plat ground, fast installation speed, no requirement on maintenance, little influence on the ecology and vegetation, construction in cold weather etc. It is widely used for constructing solar pv power plant. 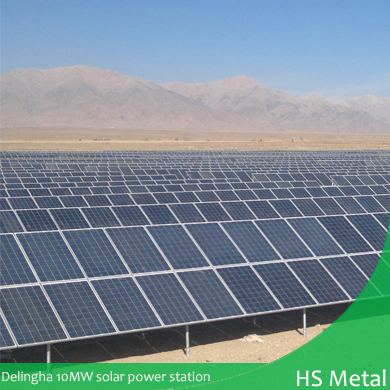 As solar ground screws producer and supplier since 2007, we engaged in producing and promoting it. 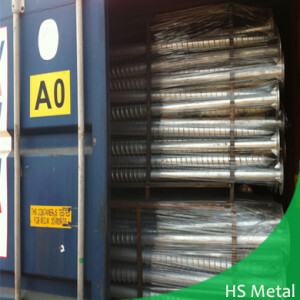 We invented fiber ground screw which do not need galvanization, but meanwhile keep non rust. For various type of connecting with pv racks, relevant ground screw head is produced to conform to it. As professionals, we could not only manufacturer solar ground screws per drawing, but also can recommend suitable type according to soil report and weather conditions. We are your reliable partner. The right equipment for Your Ground Mount Foundation Project: Want to ensure that you are buying only the most quality of solar ground screw? 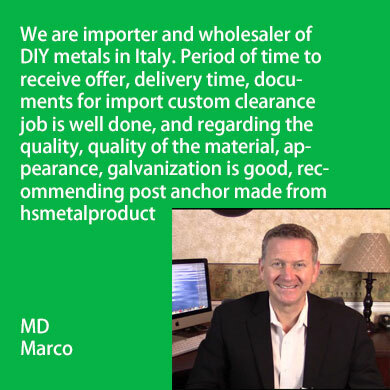 Take a look HS Metal Product’s offered selection now! We have friendly and excellent service partnered with our time-efficient solar ground screw! For detail dimension and type information, please check ground screws for solar mounting.